Immunotherapy could be used as a a safer alternative to conventional treatment for the disease. 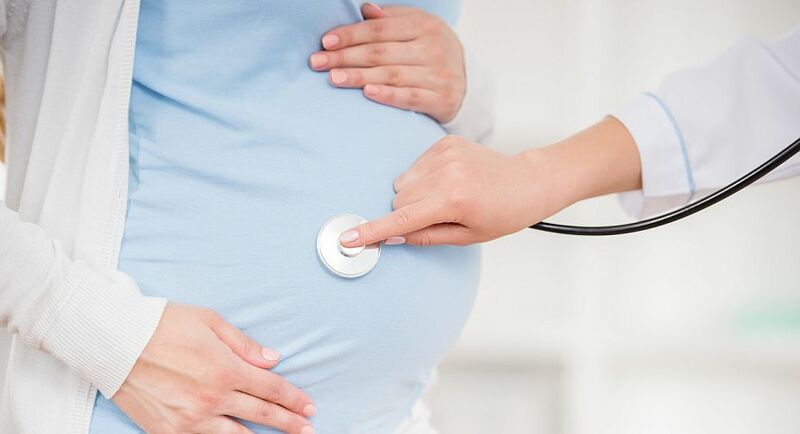 An immunotherapy drug has the potential to treat a rare pregnancy cancer belonging to a group of diseases called gestational trophoblastic disease (GTD), results of a clinical trial show. Three out of four patients with the cancerous forms of GTD went into remission after receiving the immunotherapy drug pembrolizumab in a clinical trial carried out by researchers at London’s Imperial College. The findings, published in the journal Lancet, suggest that immunotherapy could be used as a a safer alternative to conventional treatment for the disease. The researcehrs hopes that this small early stage study could provide another treatment option for women who have drug-resistant GTD and lead to a 100 per cent cure rate. “We have been able to show for the first time that immunotherapy may be used to cure patients of cancerous GTD,” said Professor Michael Seckl, lead author of the study. The current treatments to tackle GTD cure most cases of the disease. However, there are a small number of women whose cancers are resistant to conventional therapies and as a result have a fatal outcome,” Seckl added. “Immunotherapy may be a life-saving treatment and can be used as an alternative to the much more toxic high dose chemotherapy that is currently used,” Seckl said. GTD is the term used to describe abnormal cells or tumors that start in the womb from cells that normally give rise to the placenta. They are extremely rare but can happen during or after pregnancy. Globally, 18,000 women are diagnosed annually with cancerous forms of GTD, most of whom are cured with chemotherapy or surgery. However, up to five per cent of these women’s outcomes are fatal due to factors such as chemotherapy resistance and rare forms of the cancer such as placental site trophoblastic tumours (PSTT) that develop four or more years after the causative pregnancy has ended.